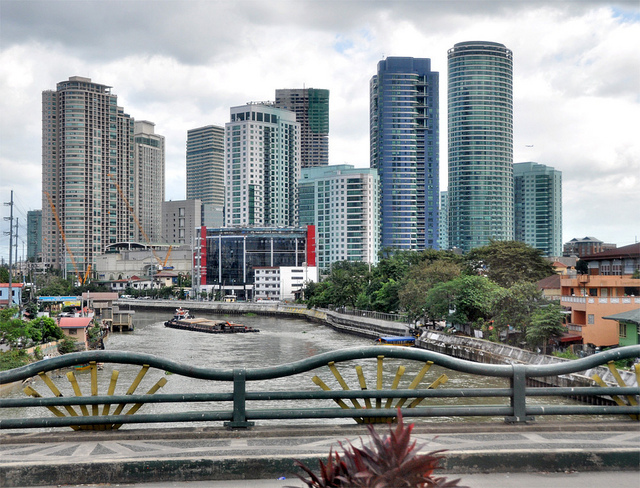 The Philippine capital is not only one of the most densely populated cities in the world but a very popular tourist destination as well. Exotic country, amazing street food, vibrating night life, do I have to go on? Now here is the chance to go see this busy, beautiful metropolis. 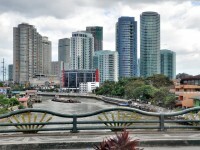 ASAPtickets provides round-trip flights from the US to Manila from only $955. Book by October 31 and travel to Manila with some of the must trusted carriers of the Asian sky. The prices also contain taxes and fees and yes, it is really that cheap! It is not enough to stay a weekend in a Japan themed hotel, you have to see the real Asia! This entry was posted on Sunday, October 16th, 2011 at 8:21 am and is filed under Airfare Deals. You can follow any responses to this entry through the RSS 2.0 feed. You can leave a response, or trackback from your own site.